Google’s keyboard now called Gboard is still the favorite keyboard app of Android users. However, it seems that performance for autocorrect and word suggestions is lacking, especially for those with more than one language installed. 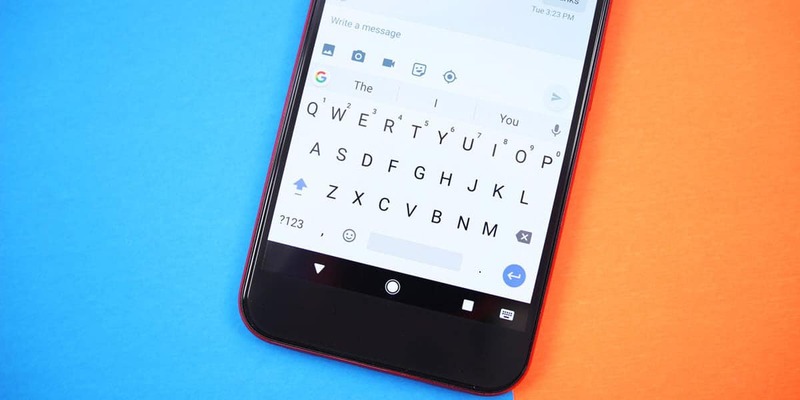 Low performance for these features can also occur on older devices and ones with less powerful hardware, but it is possible to improve Gboard performance on Android. Practically, all you need to do is disable a couple of settings, and according to user feedback, the performance improvement is quite significant. If you want to get back fast word suggestions and auto-correct, which ultimately speed up your typing, open the Gboard app and go to its settings menu. Alternatively, you can launch the Settings app and navigate to Language & input -> Current keyboard -> Gboard. 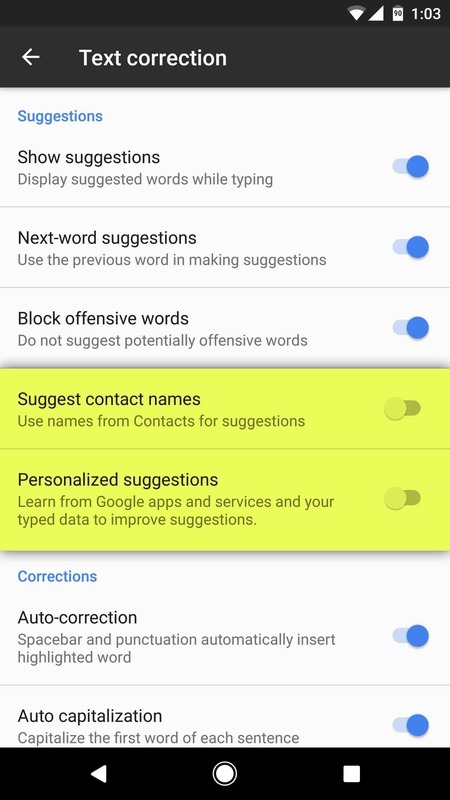 Open the ‘Text correction’ settings menu and disable ‘Suggest contact names’ and ‘Personalized suggestions’. Turning these two settings off is the easiest way to improve Gboard performance on Android, and you should notice that the autocorrect and word suggestions features are much faster. If you’re worried the app becomes less functional after disabling these features, you should know it’s not a dramatic change. You won’t be getting suggested contact names, but you can add the names to your dictionary so in the end it would work the same way. 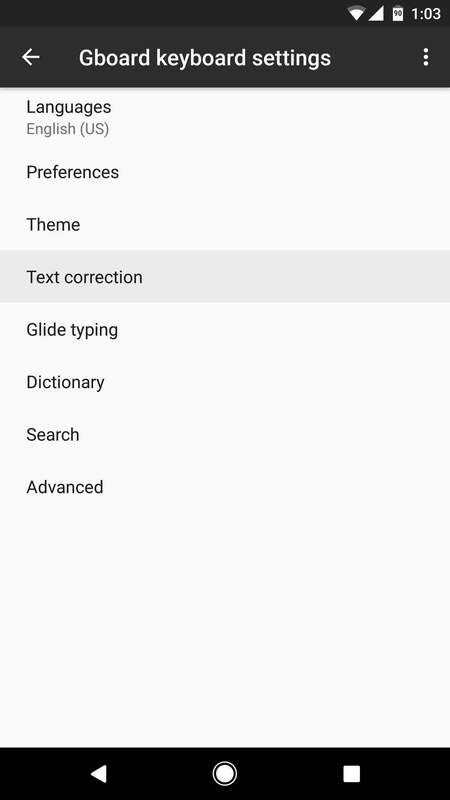 Also, the ‘Personalized suggestions’ feature is designed to help Gboard learn your writing style for optimized word prediction using information from Google services but still, the most important way the app learns your writing style is by using it so this is definitely an expandable function.